*This post contains affiliate and/or referral links. 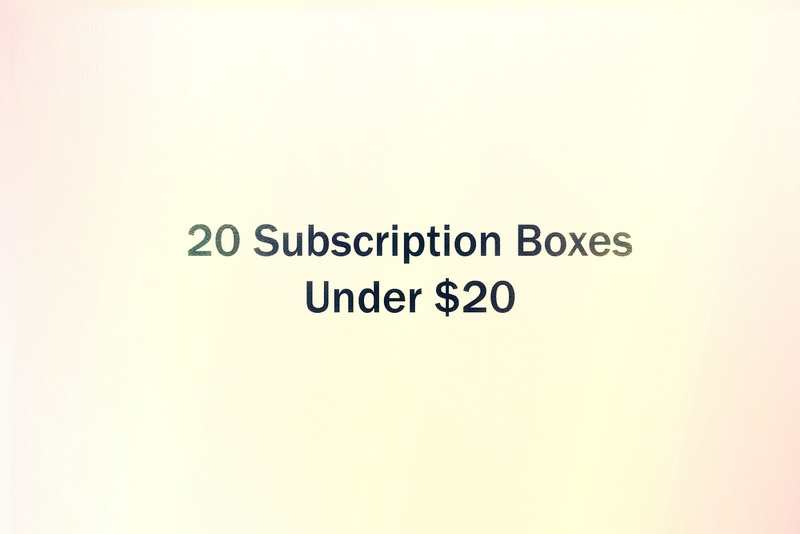 1) Birchbox: $10 per month. Birchbox is a monthly beauty subscription box filled with five awesome beauty samples. 2) Ipsy: $10 per month. Ipsy is a monthly beauty subscription that includes a cool Glam Bag filled with awesome deluxe samples and full-sized beauty products. 3) Treats Standard Pack: $13.95 per month. Treats is a monthly international snack subscription box. Every month they feature snacks and candy from a different country. 4) Bookcase.Club: starting at $9.99 per month + $5 shipping. 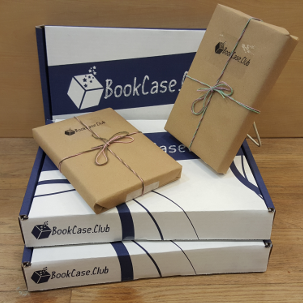 Bookcase.Club is a monthly book subscription box containing 2 handpicked books every month. 5) Lip Monthly: $12.95 per month. Lip Monthly is a monthly subscription that contains all full-sized lip and makeup products. 6) Walmart Beauty Box: $5 every season. Walmart Beauty box is a seasonal beauty subscription box that contains samples of beauty products. The Love With Food subscription box contains organic, all-natural, or gluten-free snacks delivered to your door monthly. 8) Play By Sephora: $10 per month. Play! by Sephora is a beauty subscription box from Sephora that includes five deluxe sized samples of various beauty products and a bonus fragrance sample. 9) Toy Box Monthly: starting at $15 per month. 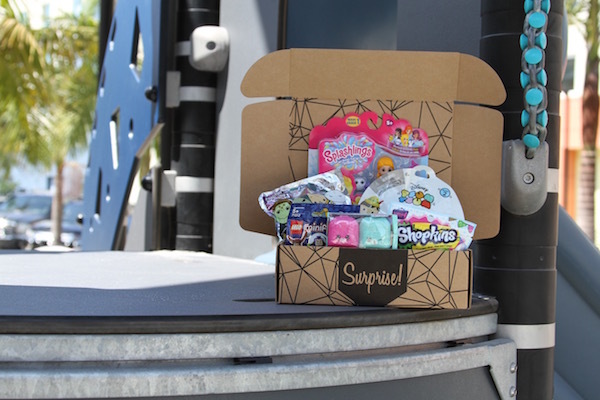 Toy Box Monthly is a monthly surprise of toys for girls, boys, or a mixture of both. 10) Allure Beauty Box: $15 per month. Allure Beauty Box is a monthly beauty subscription box filled with at least five deluxe size product samples selected by Allure editors. 11) Book of the Month Club: starting at $14.99 per month. 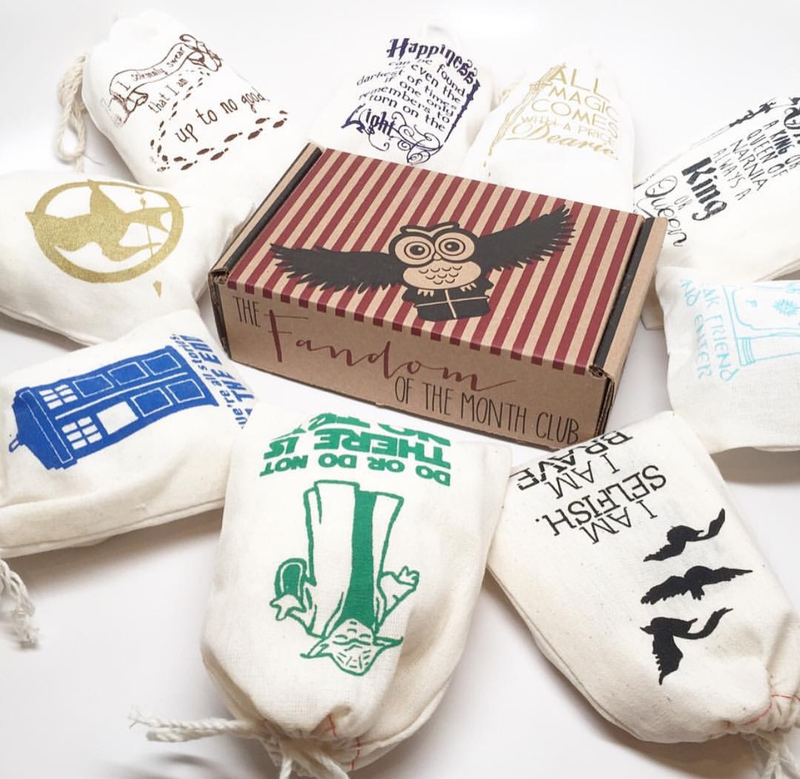 Book of the Month Club is a monthly book subscription box that sends out a hardcover book every month. 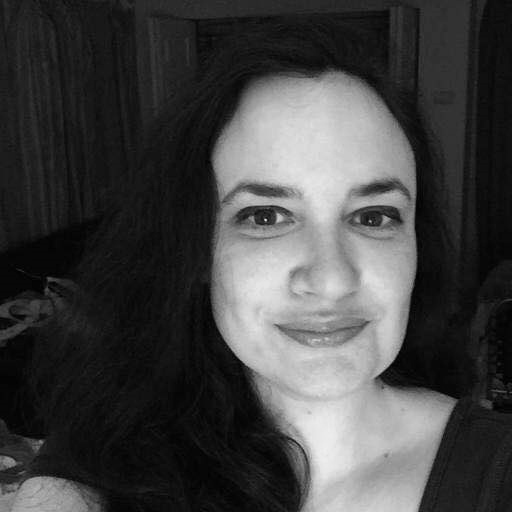 Subscribers choose their book for the month from five monthly selections chosen by a panel of judges. 12) Cate & Chloe VIP: starting at $19.99 per month. Cate & Chloe VIP is a monthly jewelry subscription box. Each month subscribers can choose to receive 1, 2, or 3 pieces of new jewelry hand-picked by Cate & Chloe stylists. Subscribers will also receive a free monthly gift in each box (items like scarves, makeup brushes, nail polish, etc.) and huge discounts on products from the Cate & Chloe website. 13) Scentbird: starting at $14.95 per month. Scentbird ships a monthly supply of the fragrance of your choice. 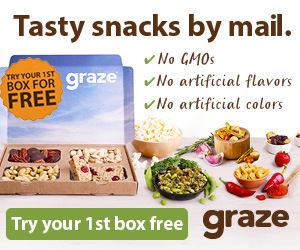 14) Graze: starting at $11.99 per 8 snack box. Graze ships a variety of wholesome snacks each month. 15) Beauty Box 5: $12 per month. 16) Fandom of the Month Club: starting at $13 per month. Fandom of the Month Club sends out 3-4 pieces of fandom inspired jewelry each month. 17) Benevolent Beauty Box: $15.95 per month. Benevolent Beauty Box is a monthly beauty box containing 100% cruelty free beauty products. 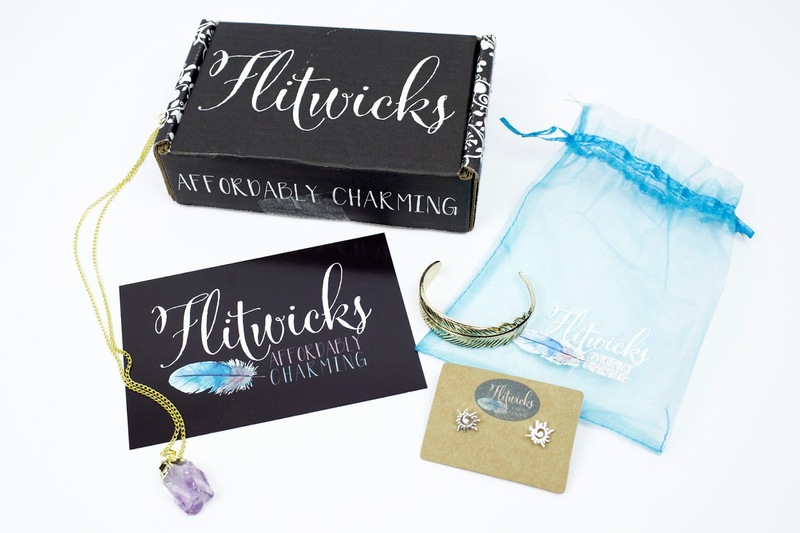 18) Flitwicks: from $12 per month. Flitwicks is a monthly jewelry subscription box containing three pieces of specially picked jewelry every month. 19) Nerdy Post: from $13.95 per month. 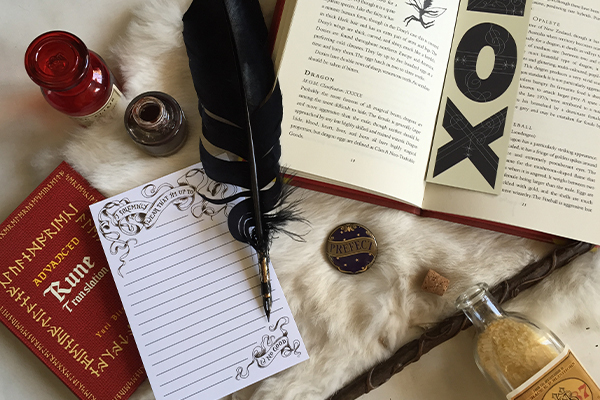 Nerdy Post is a subscription box that sends out original hand lettered and illustrated fandom artwork each month. 20) Japan Crate Mini: from $12 per month. 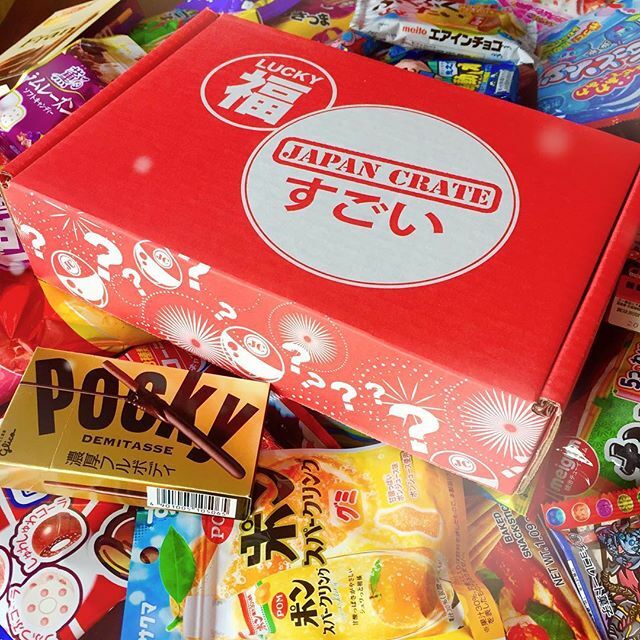 Japan Crate Mini contains 5 Japanese candies and snacks every month. Seems to be quite budgeted boxes. I am a huge fan of Unique subscription boxes as their quality and presentable packing appeals a lot. Have bought all sorts of clothing and footwear. Wearing them daily. Loving the style and sober look. Longing to buy some more.